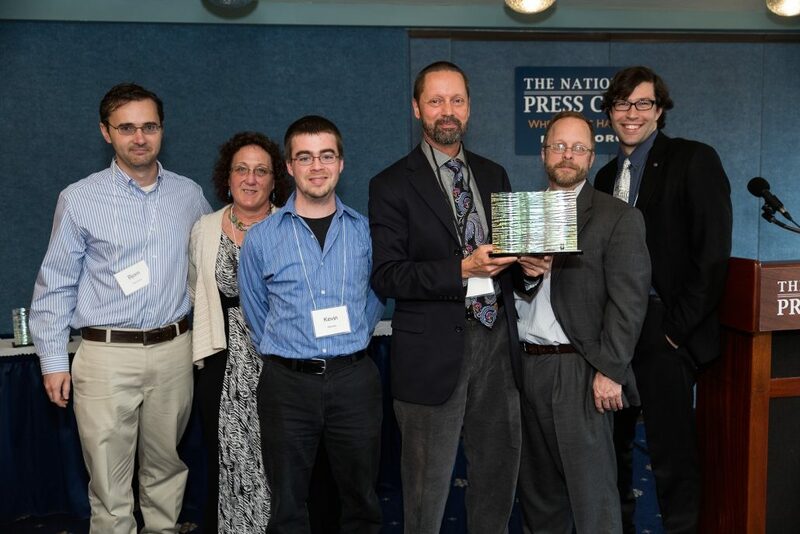 SkyTruth crew receives the 2014 Pearl Award in Washington, DC. 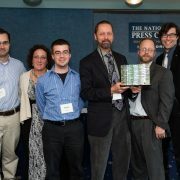 We are humbled to be among the recipients who have blazed new trails in protecting human health and the environment, including our fellow Mountaineers, the Ohio Valley Environmental Coalition. 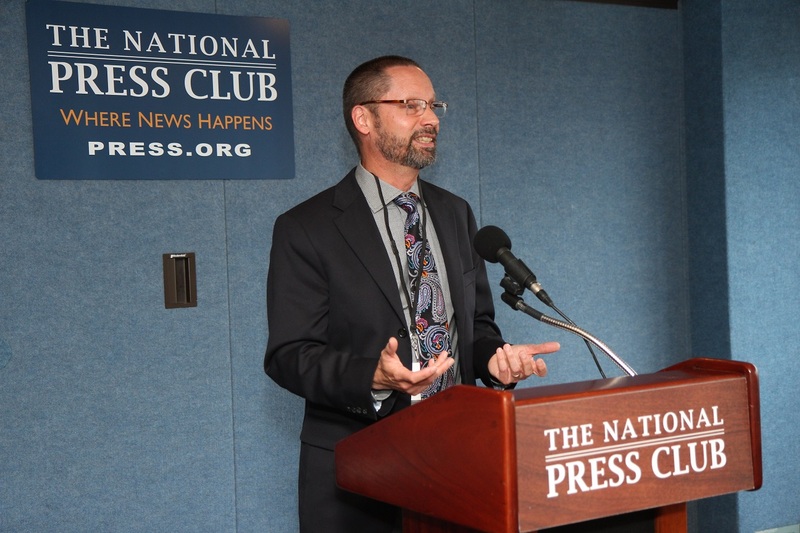 And we are grateful to the Foundation for their support of our work and mission. I’m especially grateful to Ann Cornell and her siblings for making us feel like part of the family at this celebration of their parents Jean and Leslie. As I said in my acceptance remarks, thanks are due to the parents and other adults who teach our children the importance of a healthy, functioning environment to our health, security and wellbeing. 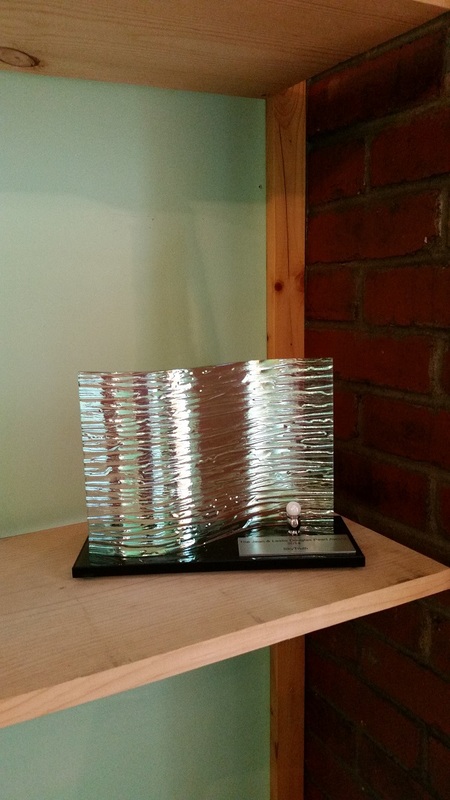 SkyTruth’s Pearl Award, safely ensconced in Shepherdstown.